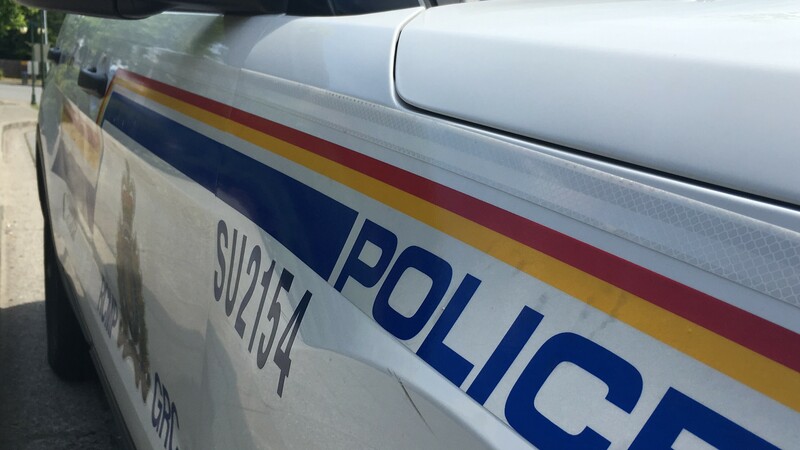 Following a thorough investigation by the Surrey RCMP’s Major Crime Section, a report to Crown counsel has now been forwarded to the BC Prosecution Service for charge assessment. This investigation was initiated in September 2018, after irregularities were noted in the mail ballot registration process for the 2018 civic election by Surrey’s Chief Elections Officer. Sixty-seven applications were determined to be fraudulent in that they were not completed or signed by the voter listed on the application. Two of these applications requested ballots be sent to addresses that were not associated to the named applicant; the other 65 applications listed the applicant’s correct address for delivery of the voting ballot. No ballots were sent out to any individual or residences based on the fraudulent applications. The process to apply for a mail ballot was amended by the Chief Elections Officer on October 1st to preserve the integrity of the election. Officials from Surrey’s Elections Office were routinely updated during this investigation and they acted to ensure that the integrity of the 2018 election was maintained. The results of the investigation were shared with the Chief Elections Officer to ensure strategies are put in place to protect further elections.